South Africans have become whingers. This is a new trend in the travel industry. I am in the travel industry so I know and the worst whingers (apologies to those who are not) are the citizens of the Republic of Cape Town. Yes guys, you are. This is therefore why I have not written a single blog about my trip to Botswana. I don’t want to be categorized as a whinger from Zululand. I will however, proceed with caution and try not to go off on too many rants during the telling of the story. I promise! 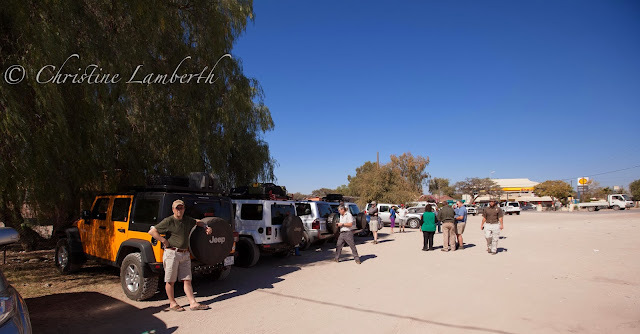 It is our first road trip to Botswana, so the decision is made to go on a 4 x 4 adventure as an exploratory trip to see if we can join in and get some photography done at the same time. Two enquiries and the decision is that the better trip of the two looks like Bhejane 4 x 4 Adventures. Dates are set for July (school holidays - big mistake no 1). I will add here that my other half and I are seasoned African travellers who our whole lives have not shied away from the remote or faraway places of Africa. As an example I will say here that we feel Namibia is a tame place to visit and we are most offended by the fact that to traverse the Skeleton Coast we have to go in convoy! However, we have not driven in Botswana so we thought it would be a good idea to take the pressure off by allowing someone else to do our organising. Crossing the border at Martinsdrift went fairly well other than when someone (no names mentioned) refused to walk to a gate to make an enquiry. This remains a challenge for me even though 30 years of this has gone by and I still haven’t learnt to simply do this myself. I digress. On the other side of the border our first port of call is a bed for the night. Luckily for them I can’t remember the name of the Lodge at this point in time but suffice it to say that I would not consider stopping there again. When one has to calculate your own bill for your stay your jaw kind of ends up on the floor. (Oooh what bad English). The meeting place with Bhejane 4 x 4 Adventures is the little town of Letlhakani. There we discover we are part of a group of 13 odd vehicles. A lot more than I expected. But, the tour guide is very organised and soon we are on are way to Kubu Island - the first stop. Romantic notions of a starlit vista are quickly dispelled when faced with the toilet facilities. Imagine trying to pry open a rickety door only to find some white knuckles desperately pulling from the other side. Then, once its your turn the total elegance of squatting over an odiferous pit and the fear that someone may try to get in the same way you just did! This is not for the fainthearted. Next is the realisation that a 2m x 2m dome tent packed up close to tents on either side does not make for a peaceful night! If I thought my husband’s snoring was something out of another world I now discover that his nightly renditions are gentle symphonies by comparison. At this juncture I think it would be prudent to mention the fact that we are paying ZAR1000 per person per day for this little adventure. I fail to get a single star shot for a dozen or so reasons. The new day dawn after a very uncomfortable night and all ablutions are quickly dispensed with so that we can get off to the next destination and hopefully find a bush that is a lot more conducive than that which we are just leaving behind. 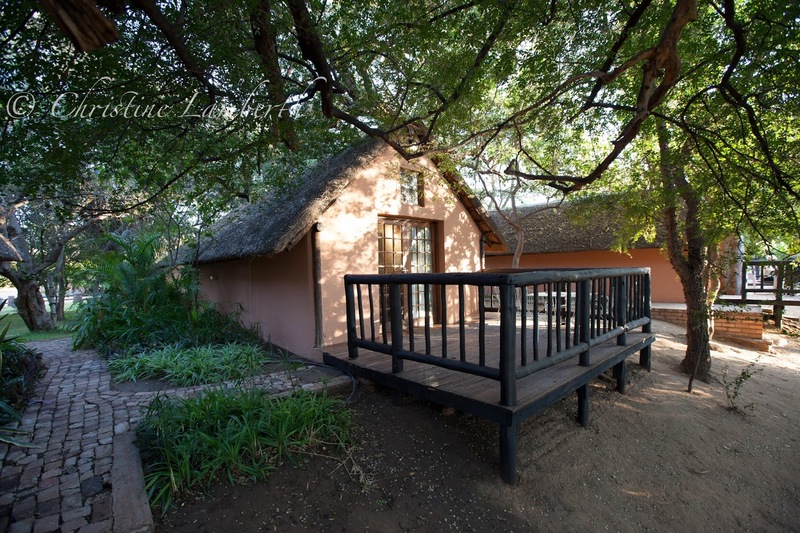 Maun and Drifters Camp is a welcome respite. Set next to the Boteti river it is like an oasis in the desert. The tents are slightly further apart and that night I can even blowdry my hair. For the first time I can take out my camera in my own time and get a shot or two.